MOSCOW, August 1. /TASS/. 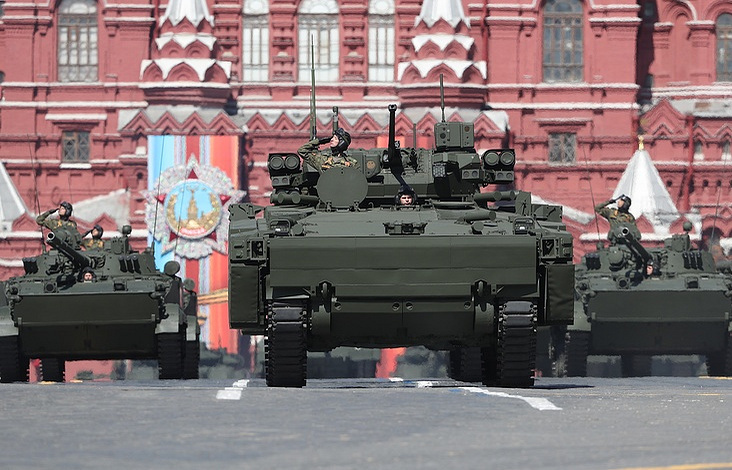 Russia clinched first place worldwide by the amount of present-day models of automotive and armored vehicles, and rocket and artillery weapons that were received by the military, Russian Deputy Defense Minister and General of the Army Dmitry Bulgakov told reporters in the run-up to Russia’s Day of Logistic Services of the Armed Forces, which is celebrated on August 1. "More than 25,000 new armored and automotive vehicles and over 4,000 up-to-date models of weapon ordnances became operational in the last five years. According to independent expert agencies, Russia topped the global rating in 2017 according to specified classifications," the deputy defense minister said. A total of more than 80 models of modern logistics equipment entered into service, which made it possible to increase the share of new logistics equipment to 50%, he said. 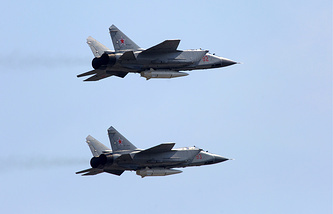 The joint efforts of drivers, crews, maintenance departments and defense enterprises helped increase the level of technical operability to 98%, compared with 84% in 2012.